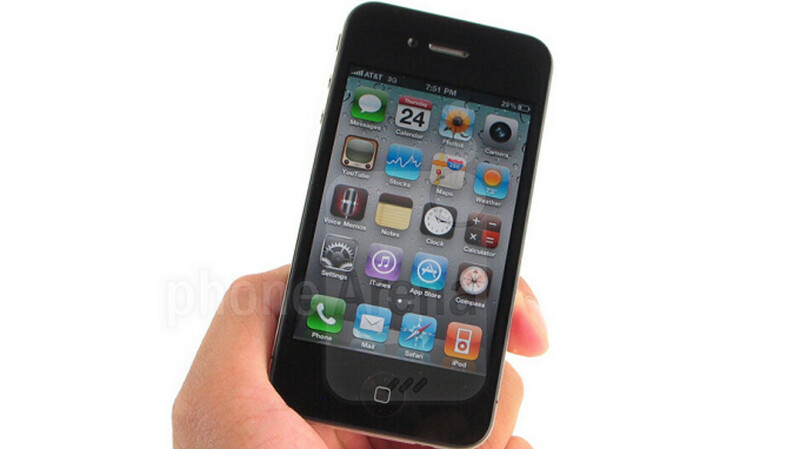 Back in 2011, a young man in China was dying for an Apple iPhone 4, which was the company’s hot new phone at the time. 17-year old Xiao Wang made a deal that gave him enough cash to purchase the device, but at a very high cost. 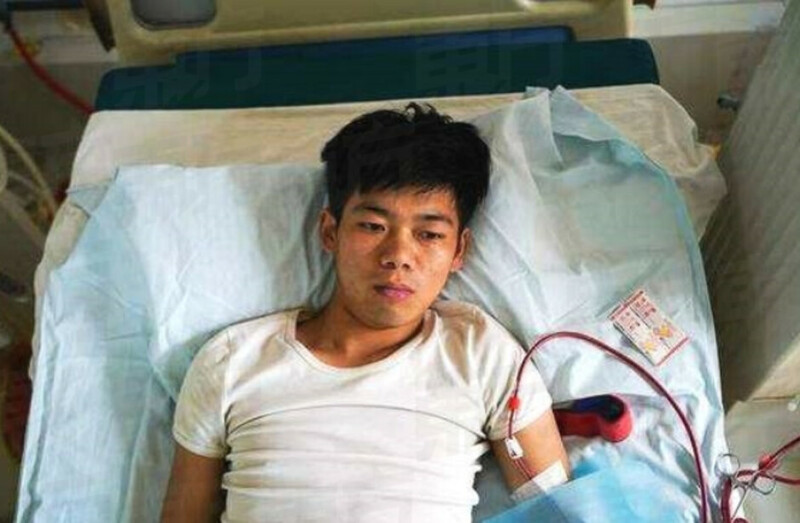 Wang sold one of his kidneys for the equivalent of $3,200 USD, which was more than enough for him to purchase the iPhone 4. The handset had become a status symbol at Wang’s school, which is why he wanted one so badly. 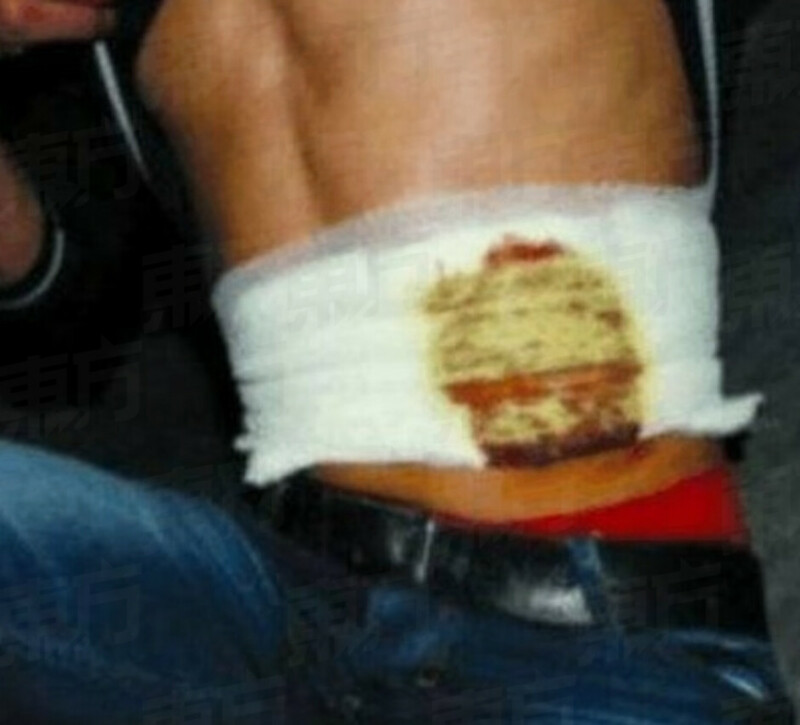 According to Phonearena, the operation was performed at an underground hospital; Wang was told afterward that after a week of recovery, he’d be able to “live a normal life” with just the one kidney. But the operating room was not sanitized properly, and Wang soon developed an infection in the remaining kidney that made him deathly ill. And that is when Xiao’s parents discovered what their son had done. 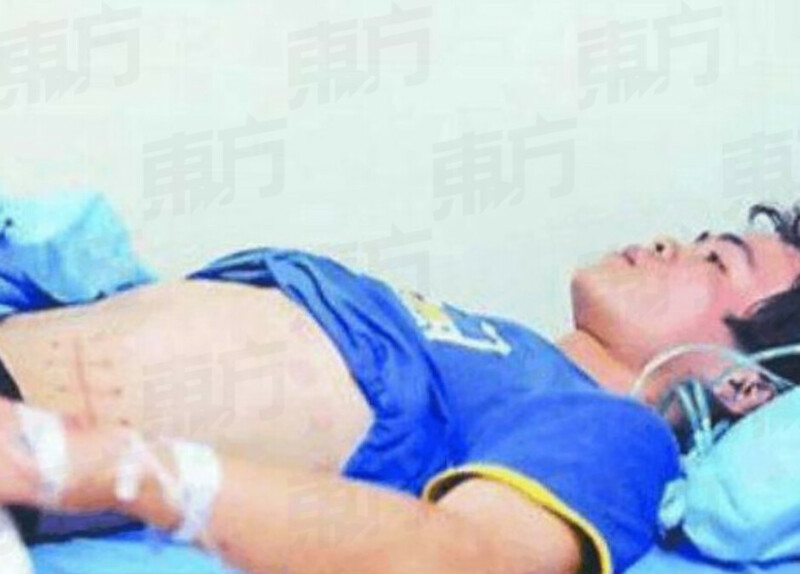 While the Wang family didn’t have the financial resources to buy the iPhone 4 that Xiao so coveted, things got worse when the family had to cover the cost of dialysis treatment.